Josh Feldman is a writer and podcast DJ from a suburb outside of Washington, D.C. On his podcast, The Sideswipe he talks about the music industry and other occurrences in the entertainment world. Holla Back at Josh on twitter @Jazzyfeldzle. Four weeks of writing and I came to the conclusion that I need a gimmick, something to live by and something to be known for. Something that readers can look forward to every time they open The Truth About Music. While watching television online today I came up with a total inspiration. Remember that one band you hear so much about for months and months and then suddenly they fell off the face of the earth? Well I wondered that when I was watching repeats of MTV’s “Battle For Ozzfest.” I heard about all of these bands constantly in every episode and I decided to find out one thing. One mission. WHERE ARE THEY NOW!! Every other Friday I will bring you back, to recall those which you have forgotten. In this week’s edition of Where are They Now Fridays, I will focus on a man who had to find retribution and salvation. He committed a crime, did some time and now has since been released. 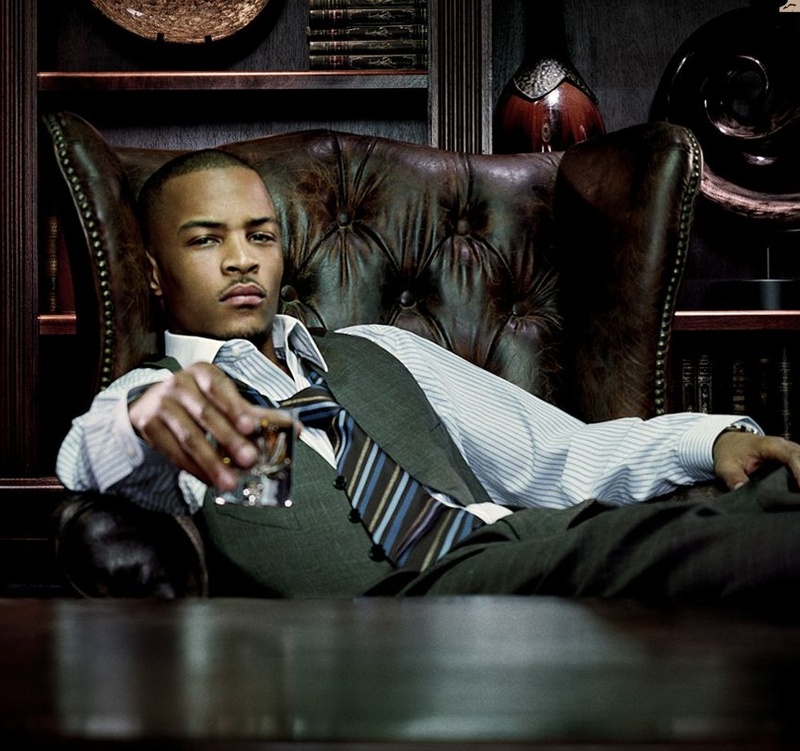 This man is rapper Clifford “T.I.” Harris, Jr. Last March (2009) he was sentenced to a one year and one day jail term for weapons charges in connection to the purchases of machine guns and firearm silencers. He was also charged with bribing his bodyguards to purchase weapons in the excess of tens of thousands of dollars. Along with the jail time, T.I. was sentenced to serve house arrest, 1000 hours of community service and a $100,300 fine. Some may recall how T.I managed to squeeze in 864 hours of community service. This was done on the “Road to Redemption.” On the Road to Redemption, Clifford Harris would go to visit teenagers who are on the wrong sides of the tracks. He goes and visits them to try to convince them to change their ways to avoid the pain and agony of Jail and sometimes worse, death. Sadly this is not the first time the artist has been behind bars. In 1998, he was banned from owning any form of firearms in drug possession charges brought against him. Currently, T.I. says “I’m Back.” In his return to the microphone, the rapper and promises a change in his ways. Or so we think, at least when someone watches the video for the first time. The single appropriately named “I’m Back,” which appears on his new forthcoming album entitled, “King Uncaged” and debuts August 17th, features nothing buy violence. The music video does nothing positive for his image. It seems like he steals from a warehouse, sets fire, steals cars, and raps in the studio. This doesn’t look too hot so far. But if you look at the one thing this video is missing: guns. Stereotypically in many rap videos, artists feel like they are hip to trends if they sport a firearm. T.I.’s learned that lesson the hard way. Also in his lyrics he recalls people who live in prison and what he’s learned from it, “Probably just seen Wayne, Gucci Mane, me and Boosie all go to prison, now he flippin’ his whole image,” T.I. raps. “Really trippin’, listen dude, for you that’s not in your cards/ Think the power’s in the gun, but overall it’s in your heart.” In the end, T.I is back and judging by the caliber of just the single…let’s hope it’s for good this time.